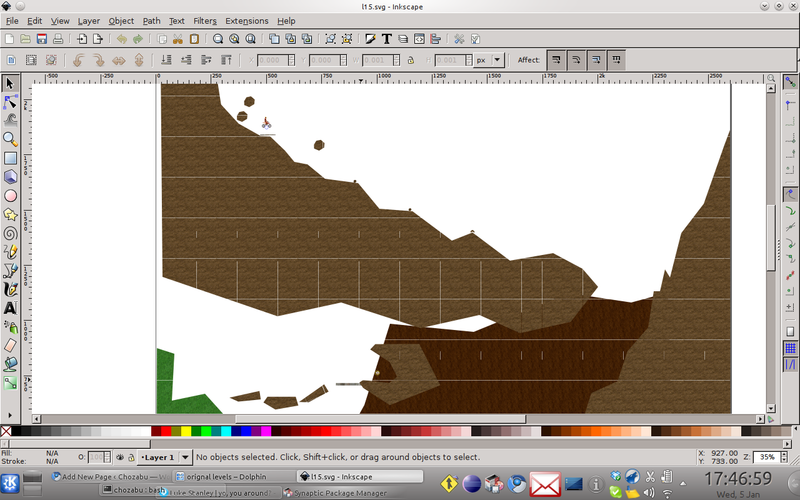 The level editor for Wheelz is based on X-Motos’s Inksmoto(http://xmoto.tuxfamily.org/) – which can be used to make levels, but is not so easy or advanced. 3.load inkscape and make a level! Please e-mail me if you encounter any problems or dont understand something – I’ll answer ASAP and add the information to this page. It’s good but i think it will be easier and better when you can do a mobile version of level editor. Definitely need a common place to upload levels. How big can you make a level? Mine stops loading and hangs on my moto droid after it gets too big. Hey this game is alright . A assortment of the things you assert is surprisingly legitimate and that makes me wonder the reason why I hadn’t looked by this in this effortless in the past. This piece especially did alter the ignite taking place on behalf of me as a long way as this exacting topic goes. Nevertheless next to this time here is really 1 rank I am not very comfortable with and although I make an attempt to reconcile that with the innermost clue of your arrange, consent me observe a minute ago what all the rest of your visitors have to say.Well done.